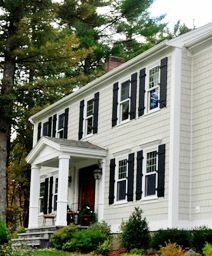 Top Quality Replacement Windows in Boston and Southern New Hampshire – Plus So Much More! Quality Replacement Windows and Durable Siding for Your Home. 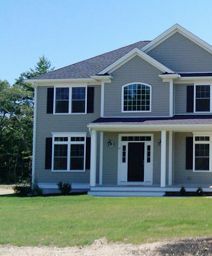 Hi-Tech Windows & Siding in Methuen is the most trusted source for home improvements in Haverhill and throughout northeast Massachusetts and southern New Hampshire. 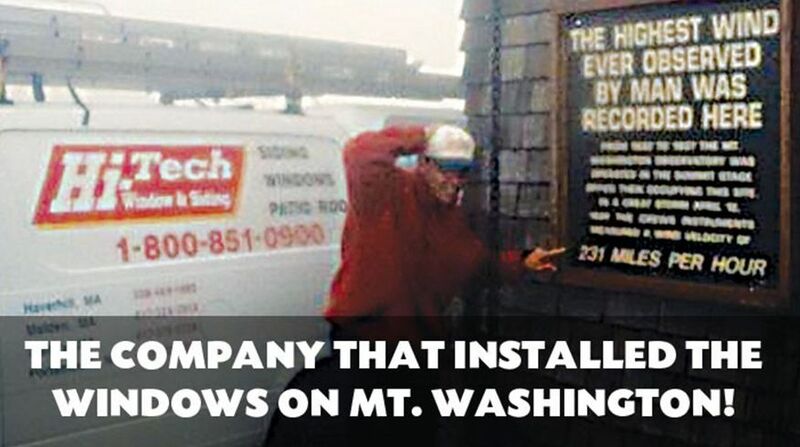 Our replacement windows are among the most energy efficient windows available – they’ve even been installed at the Mount Washington Observatory, site of the world’s worst weather! 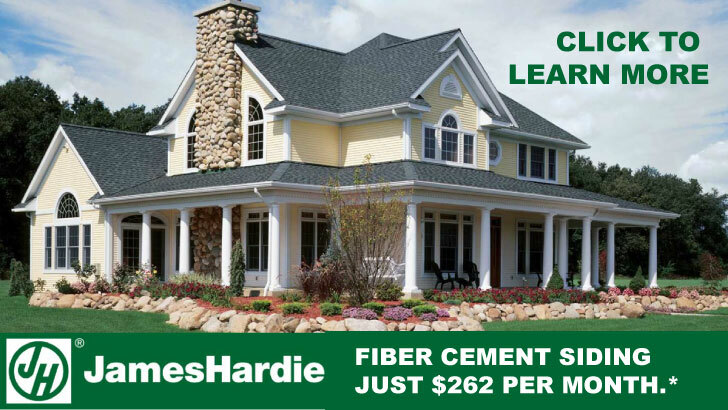 We also offer a wide range of siding choices, including James Hardie fiber cement siding, the country’s most popular siding choice. Replacement Windows that are Second to None! 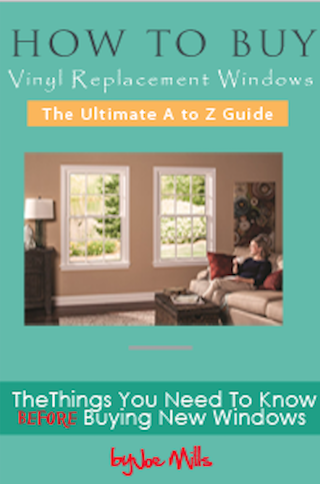 With so many window companies clamoring for your attention it can be difficult to choose the best replacement window for your home. Hi-Tech makes your decision easy with our high quality, high value replacement windows that simply outperform all others. 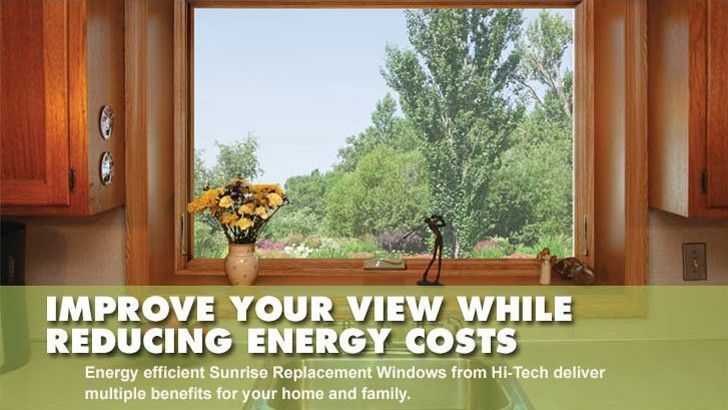 Our replacement windows create an effective thermal barrier against the cold to reduce your heating and cooling costs, while also making your home more attractive and comfortable. 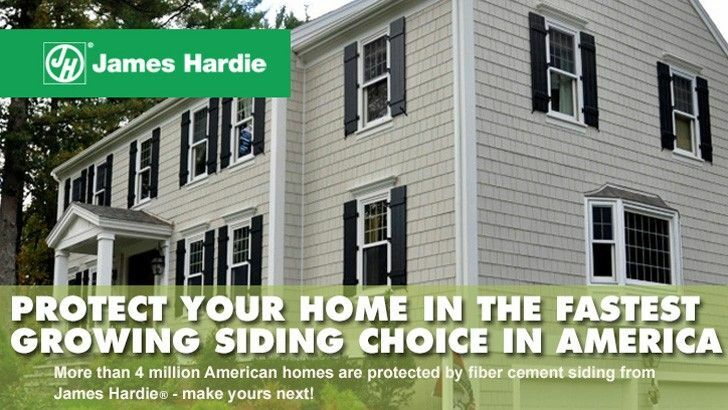 James Hardie fiber cement siding is the fastest growing siding choice in America, with more than 4 million installations nationwide. 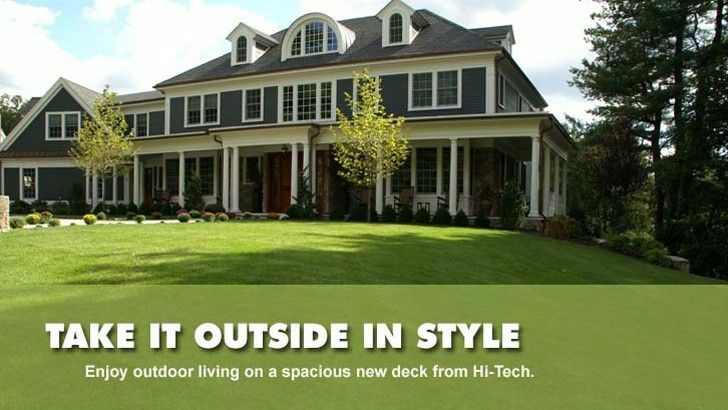 Our expertise in siding products and installation has earned Hi-Tech certification as a James Hardie Elite Preferred Siding Contractor, placing us among the top siding companies in the U.S. 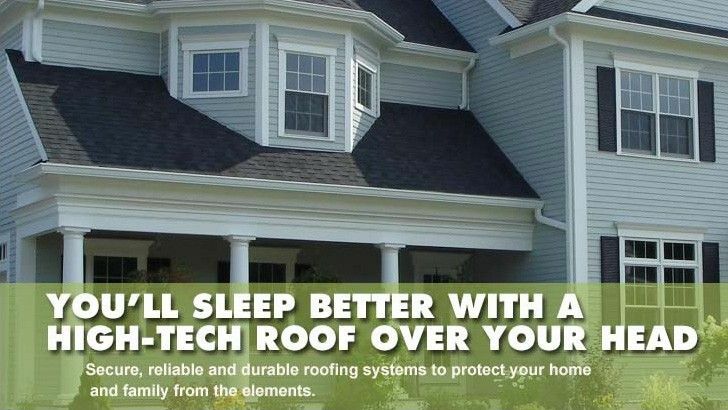 It also allows us to offer you the full range of James Hardie siding products, including full trim packages, exclusive ColorPlus™ technology and the James Hardie 30-year warranty. 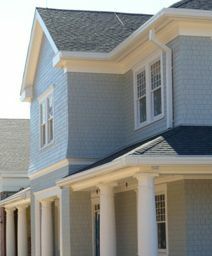 It makes fiber cement siding an even more sensible choice for wrapping your home in beautiful protection. Our exclusive Hi-Tech 8-Point Guarantee sets us apart from every other local contracting company, is. 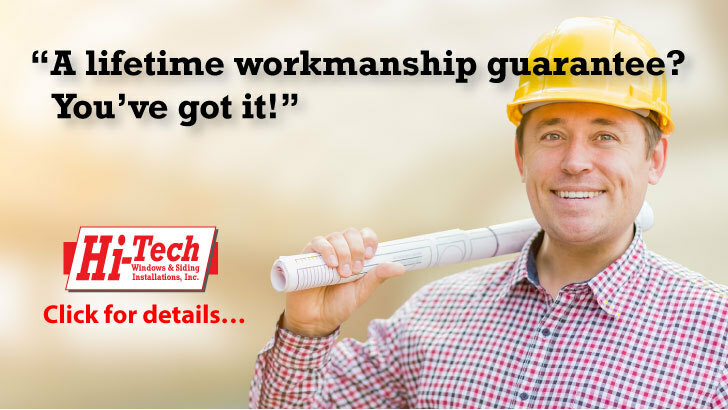 This warranty system is unparalleled in the local contracting industry and keeps you protected long after our work is done. 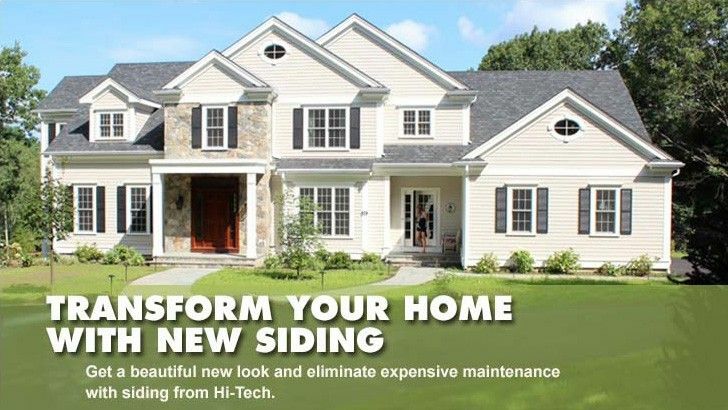 At Hi-Tech Windows & Siding, we work hard to add lasting value to your home. Whether we help you reduce monthly energy bills by installing replacement windows, or make a you proud to come home to a beautifully sided new home, our job is only complete when your home is more comfortable, valuable, and secure. Get inspired! 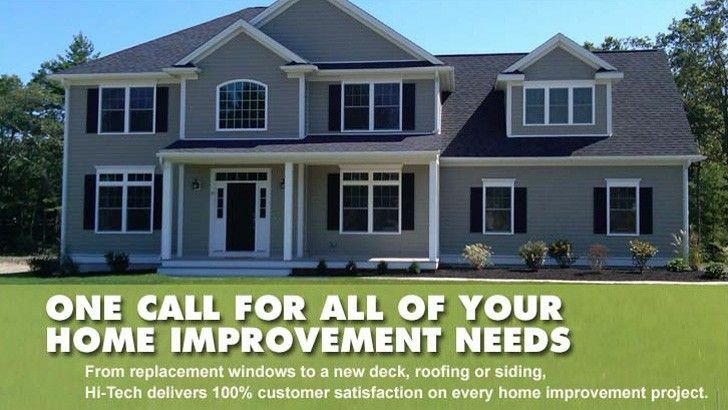 By visiting our great new showroom in Methuen you’ll be able to view samples of our wonderful options in replacement windows, doors, siding and roofing. Plus our professional staff is ready to help you plan your own home improvement project. Click here to get directions and to make an appointment in advance. 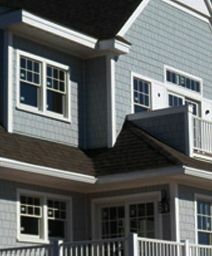 When homeowners need siding or windows, they turn to Hi-Tech Windows & Siding. We have the dedicated staff and superior materials that local homeowners count on when remodeling or re-building their homes. Call us TOLL FREE today at (800) 851-0900 or fill-out our online form to learn more about our wide selection of services. 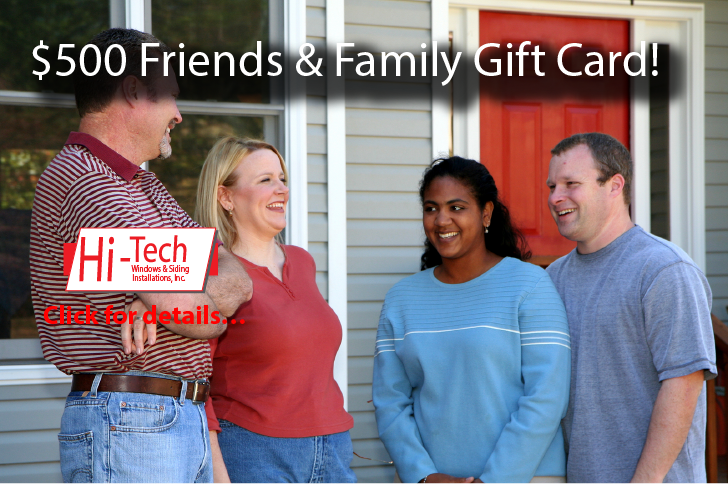 Give (or receive) the gift of a better home. 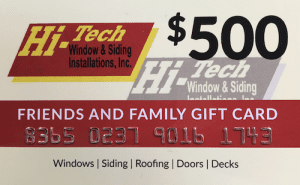 HiTech Windows and Siding Installations Inc.